You are beautiful. Your appearance reveals what makes you special. 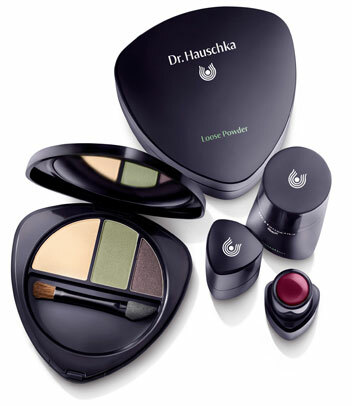 Even Elisabeth Sigmund, co-founder of Dr. Hauschka Skin Care, recognised the importance of inner beauty for outer beauty. Based on this credo, we took the opportunity to develop something completely new for you. Enjoy – and reveal your inner and outer beauty!